Kimo Sabe is muse to one’s imaginings, the start of a dream journey; Potentially an alchemical transformation as liquid turns your experience into gold. Don’t we all have a dream of being the next big hero? The common elements of a hero’s lifestyle are elegance, intrigue and a special kind of freedom bordering on mystic. 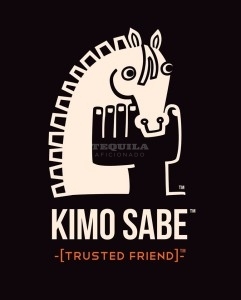 Kimo Sabe speaks to that lifestyle. The journey of the brand portrayed by the three levels of mezcal – Albedo, Rubedoand Azoth.